Location Location Location! 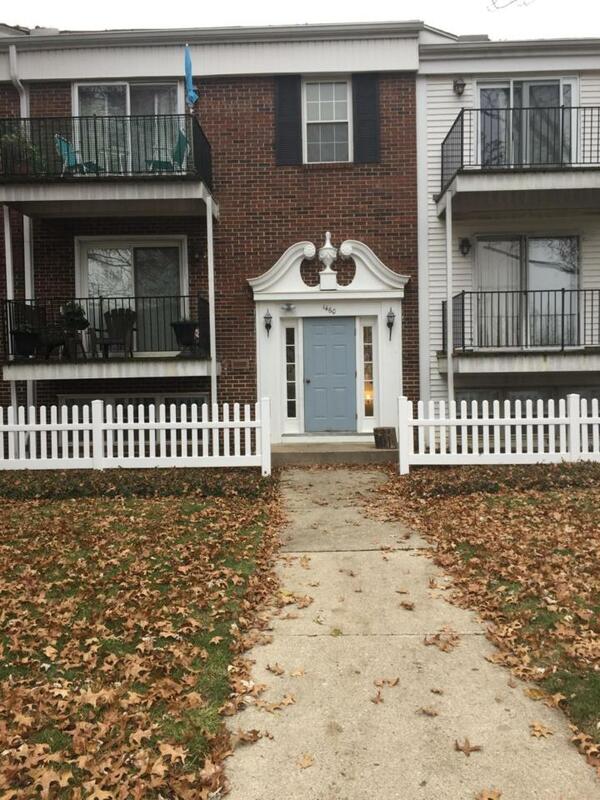 Welcome to this 2 Bedroom 1.5 Bath condo in Northampton Village. The homeowner has taken exceptional care of this unit. The updates include new carpet, updated appliances and cabinetry, new flooring in the kitchen, new water heater, and has been freshly painted. No need to purchase a washer and dryer as they will convey with the property. You also have a balcony to enjoy during the spring and summer months. This condo won't last long so please come out and see it!